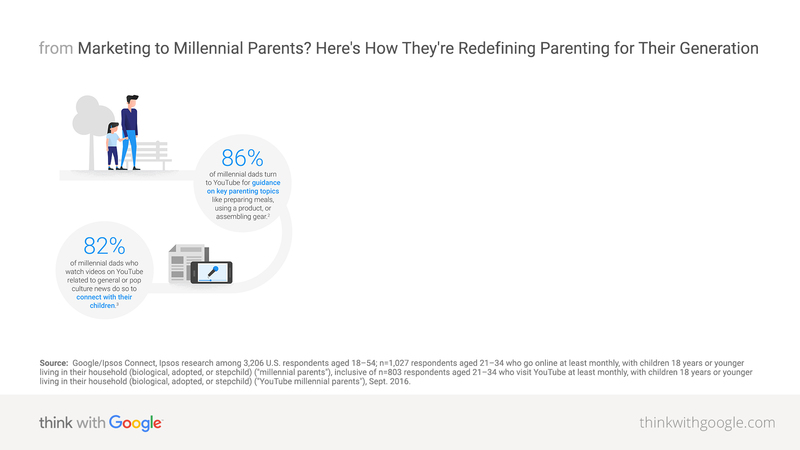 Check out new data on how to market to millennial parents when they’re writing their own rulebook. Picture a millennial. What do you see? A tech bro in a sweatshirt parked in front of a computer? A twenty-something snapping a selfie? You probably didn’t picture a parent spending time with one or two children. 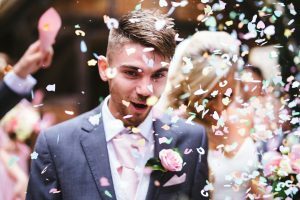 And yet, as the oldest millennials approach 40, more than 40% of the generation identifies as parents.1 The stereotypes don’t align with the stats. If you’re marketing to millennials, maybe it’s time to question if your preconceptions match reality. 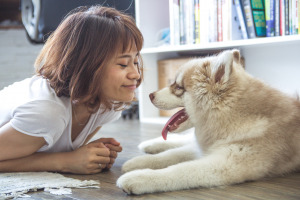 Here are a few do’s and don’ts for connecting with millennial parents. 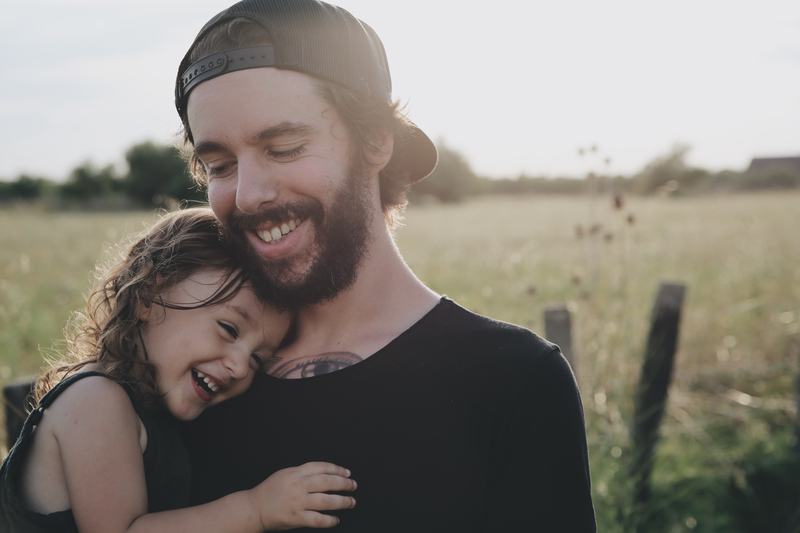 Takeaway: Millennial parents break down the stereotypical gender roles, and dads are involved more than ever. On YouTube we see that play out in how dads engage. 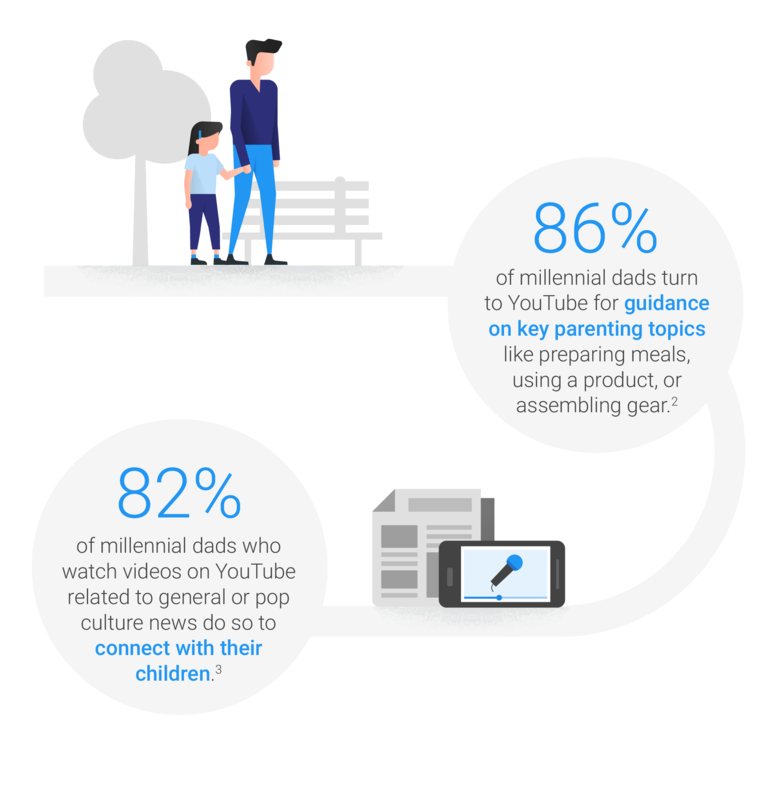 Dads are more likely than moms to look for parenting guidance on YouTube, and to use YouTube to connect with their children.4 When you’re marketing to parents or pairing your ads to parenting content, don’t assume you’re talking only to mom. Audi’s #DriveProgress work is a great example of a brand that’s thinking creatively about dads.